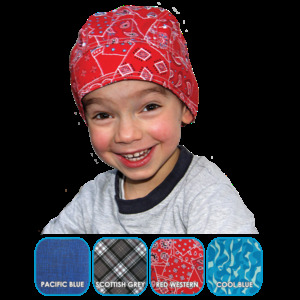 This cooling bandana for kids is perfect for the hot days to cool off their head. In a blue print. 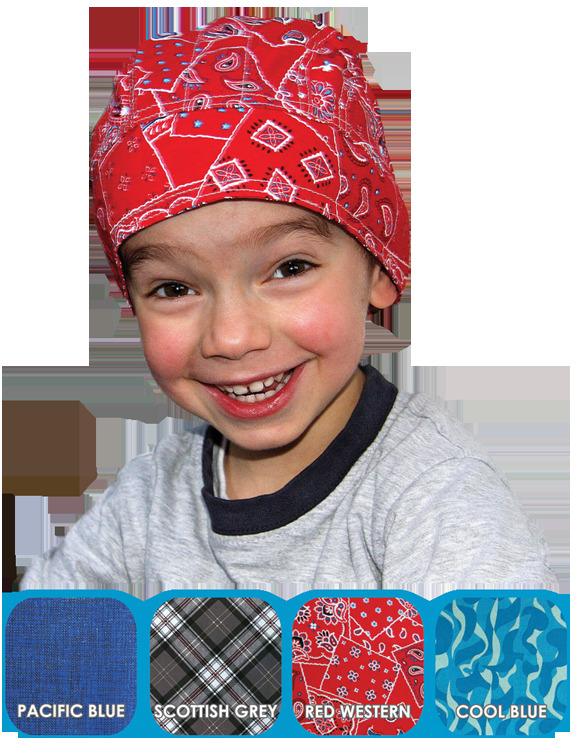 For hot days at home or on vacation, this bandana for kids is ideal to cool their heads and to prevent sunstroke. Before use, soak shortly in cold water and the bandana stays cool for hours. This cooling bandana is performed in a blue print.